Located at 80 Miller Street, in the heart of Glasgow's Merchant City, The Spanish Butcher is the latest restaurant from Rusk & Rusk, the group behind Hutchesons Bar & Brasserie and The Butchershop Bar & Grill. The Spanish Butcher will serve the finest grades of Galician beef, the most premium Iberian jamon and the freshest of seafood, combining Spanish and Mediterranean inspired flavours. Set within chic, modern New York loft style interiors, The Spanish Butcher will deliver quintessential style along with the most premium cuisine. 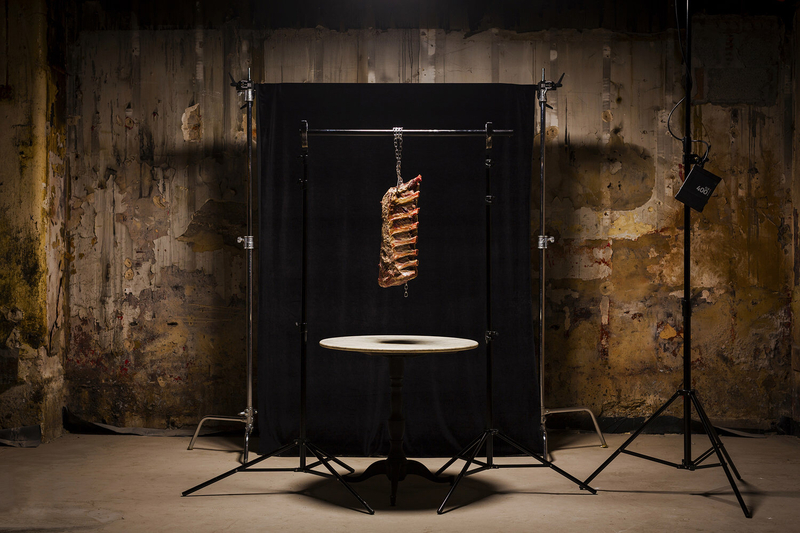 Be one of the first people to try out The Spanish Butcher by booking now.